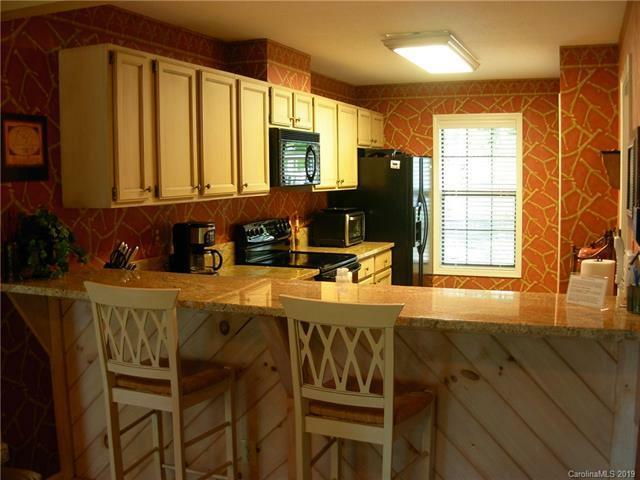 36 River Club Villas Drive 5B, Sapphire, NC 28774 (#3461544) :: Robert Greene Real Estate, Inc.
A must see! 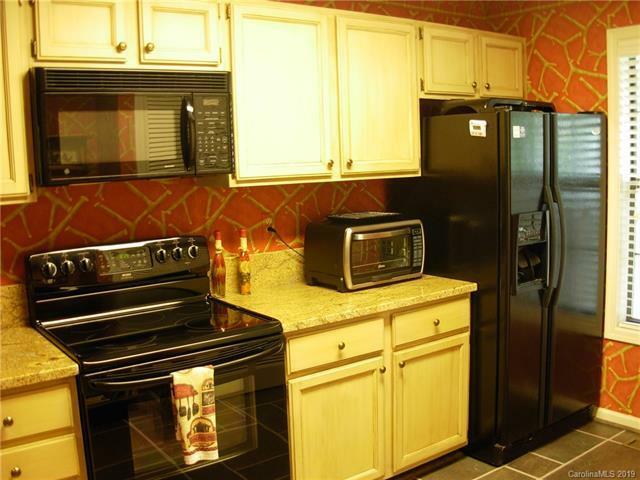 One level very private condo is conveniently located close to all club amenities. Interior has been tastefully updated featuring granite counters, hardwood floors, floor to ceiling stone fireplace, and remodeled master suite. 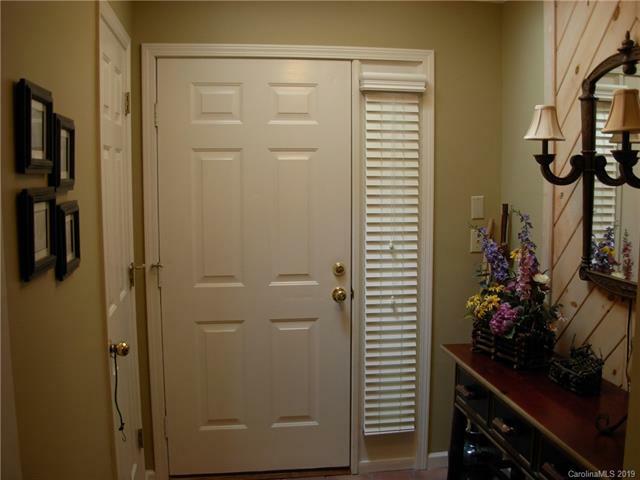 It features a separate dining room as well as a large multi-use room with adjoining closet and en suite bath. A covered screened porch, large outdoor deck, and landscaped backyard allow you to further enjoy the mountain life. 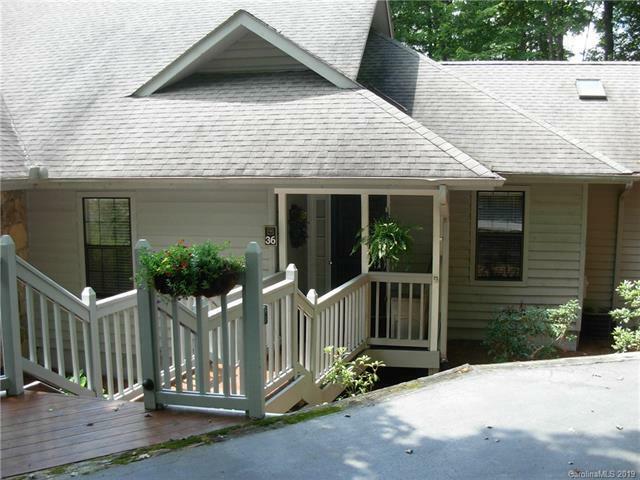 Offered by Fisher Realty,Sapphire/Toxaway. Copyright 2019 Carolina Multiple Listing Services. All rights reserved. The data relating to real estate on this Web site derive in part from the Carolina Multiple Listing Services, Inc. IDX program. Brokers make an effort to deliver accurate information, but buyers should independently verify any information on which they will rely in a transaction. All properties are subject to prior sale, change or withdrawal. Neither Robert Greene Real Estate, Inc nor any listing broker shall be responsible for any typographical errors, misinformation, or misprints, and they shall be held totally harmless from any damages arising from reliance upon this data. This data is provided exclusively for consumers' personal, non-commercial use and may not be used for any purpose other than to identify prospective properties they may be interested in purchasing. © 2019 Carolina Multiple Listing Services, Inc. Data last updated 2019-04-21T19:58:33.727.